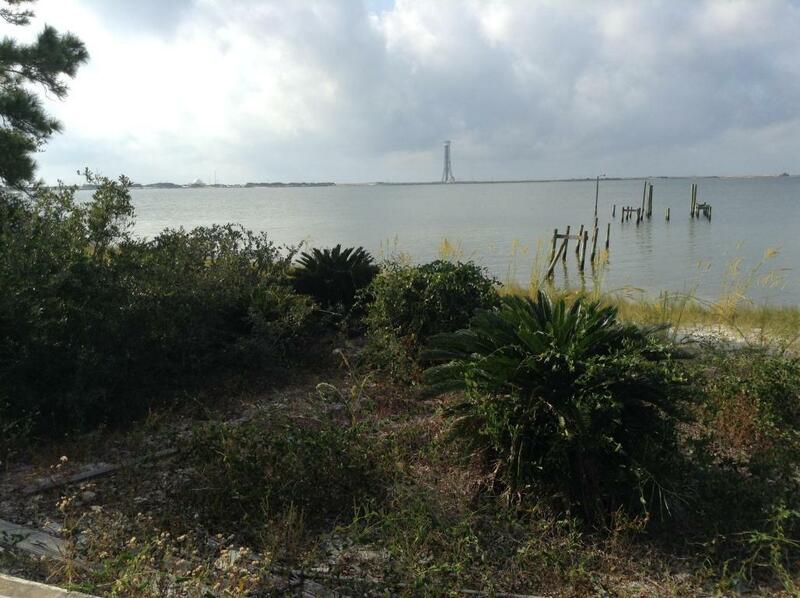 Waterfront lot close to Hurlburt Field Air Force Base. Over 1 acre secluded lot in Parish Point. Well off the highway with a great established neighborhood to Bike, Run or Swim. Pilings in place to build a dock for your water toys. Sandy beach to enjoy the incredible sunsets. Build your dream home on the water and enjoy waterfront living on the intercoastal waterway. Easement with the neighbor is in place. Buy to verify all data and dimensions.